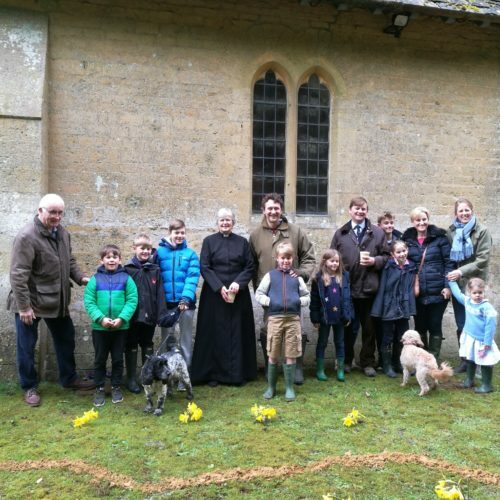 On Good Friday a service was held at St John The evangelist, Little Tew, with a focus on re-telling the Easter Story for the younger members of the congregation. The service was well attended and involved the children and their parents making Easter Gardens. This follows on from the Christmas service focused on children and we will continue to build on our family friendly worship and education. All enjoyed hot cross buns after the service!